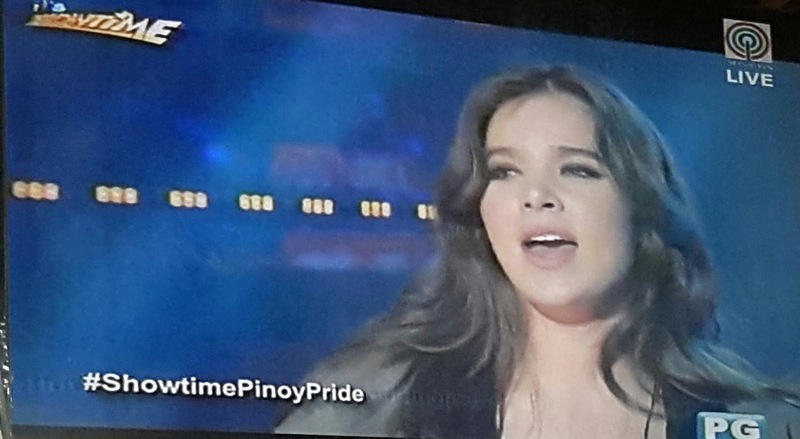 Hollywood star and recording artist Hailee Steinfeld, who's partly Filipino, has just performed on the Philippines' top noontime show 'It's Showtime'. An Academy Award Best Supporting Actress nominee in 2010 and star of last year's boxoffice hit 'Pitch Perfect 2', Hailee performed her own single 'Rock Bottom', which is included in her debut EP 'HAIZ'. In a short interview after her performance, Hailee revealed that her grandfather is half-Filipino, and he's from Bohol. She also said that it's only her first time to visit the Philippines. 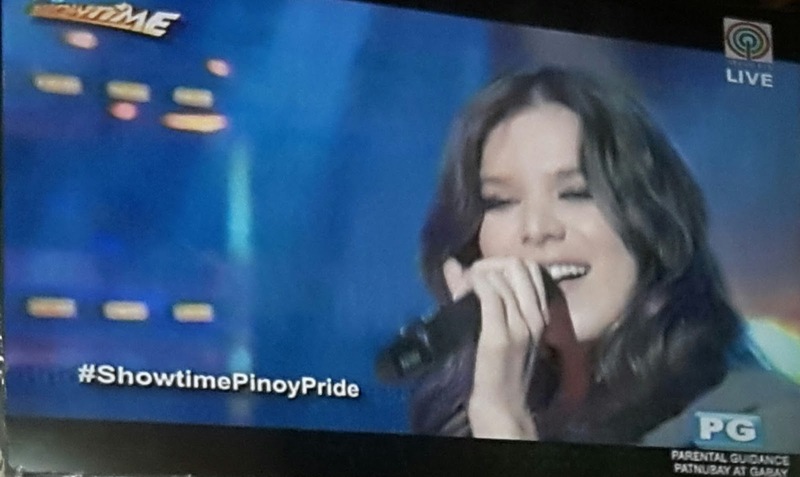 Before today's Showtime guesting, Hailee already guested on the late night showbiz-oriented program 'Tonight With Boy Abunda'. 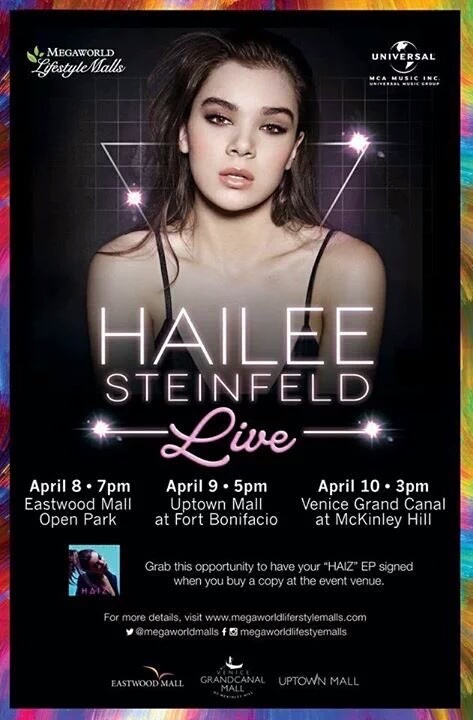 Hailee is here in the Philippines for a series of shows. 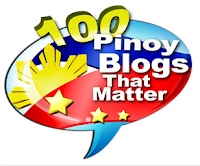 Yohan Hwang is I Love OPM grand winner! PGT Season 5 Top 36 semifinalists now complete!